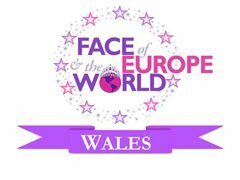 We are looking for girls who have welsh heritage and/or live in wales!! This is a natural pageant! Married and ladies who have children are welcome to enter! We are looking for girls who have any welsh heritage and/or live in wales! !